2648 Forest Way – Sold in 6 Hours at Highest Neighborhood Price Ever! Unmatched Results From REAL Lassiter High Experts Who Actually Live And Work In The Market Everyday! 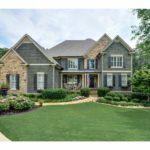 Showcasing ONLY East Cobb homes for sale in Marietta Georgia’s Lassiter High School District! 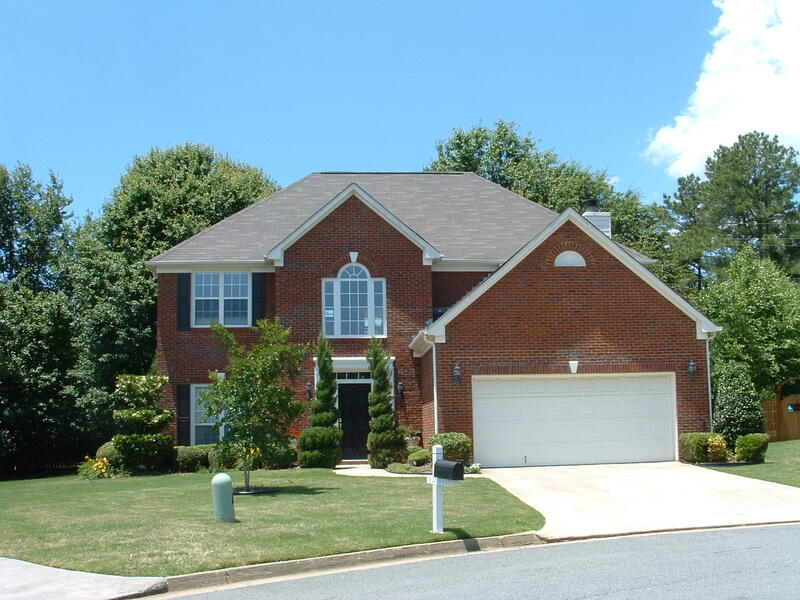 This site contains the most up to date listing of Lassiter High School Homes for sale. Welcome to GreatLassiterHighSchoolHomes.com. 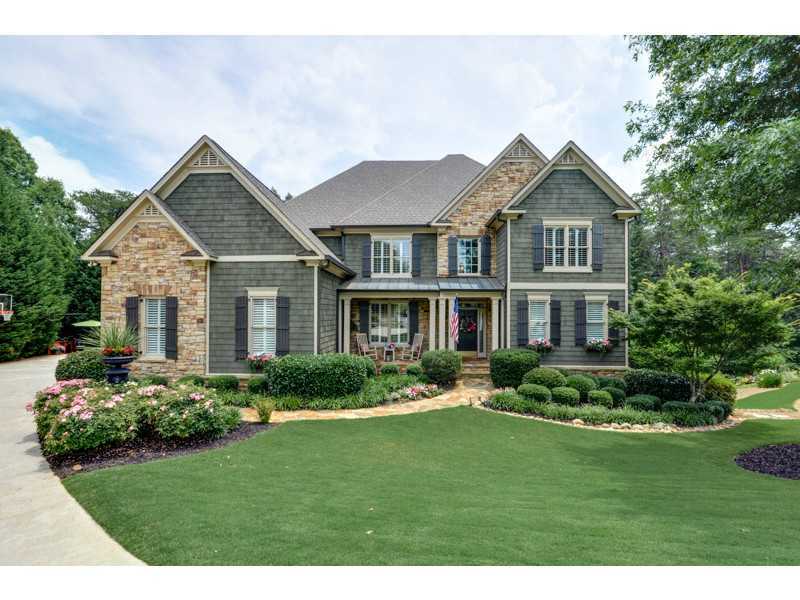 In a world overrun with generalist real estate websites with exactly the same information and trying to be everything to everyone in 20 county metro Atlanta, you will find a refreshing difference here. 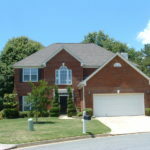 GreatLassiterHighSchoolHomes.com is focused on one thing – providing the most complete and accurate source of property listings and related information about homes for sale in the Lassiter High School District. 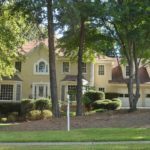 This websites uniquely tight market focus is an obvious advantage to the Purchaser seeking Lassiter High School Homes for sale. 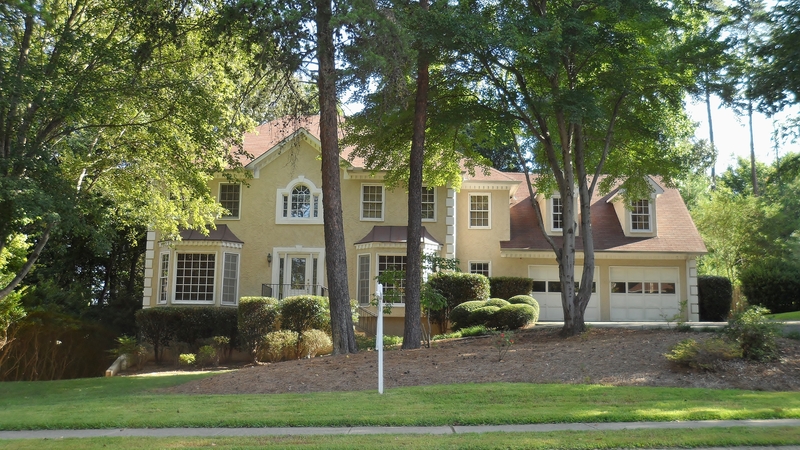 However, less obvious is the fact that this same market specialization, constantly updated and refreshed property availability, and ongoing East Cobb and Lassiter High School information gives this site a decided SEO advantage over any ordinary real estate agent or brokerage website – a benefit that should be of particular interest to sellers of Lassiter High School Homes. Significant effort and expense has gone into distilling and refining all information and data presented here in order to make this site the most relevant, comprehensive, and reliable resource available for those interested exclusively in Lassiter High School Homes for sale, from the $200′s to over $5 million dollars. The mission of this site is to be your go-to source for information and tools to see what properties are available in the market and at what price, and to provide maximum exposure of Lassiter High School properties for both buyers and sellers. When you are ready to have an expert and advocate in your corner, I am available to do the necessary due-diligence and deep level market research to pin point the best properties for you to see. I provide each client unmatched protections and results through focused market specialization, uncommon but essential services, experienced counsel and strategy, and the benefits of diligent representation by a Broker/Owner. Take a look around this site and don’t hesitate to contact me if you need additional or more detailed information or help to verify any information presented. 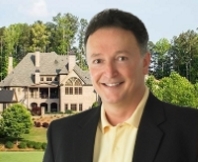 I am always available to discuss your goals and timeline to purchase or sell a Lassiter High School District home, and would consider it an honor to be of service and help make your families dreams come true. Questions? We are here to help - let us know how we can assist you!